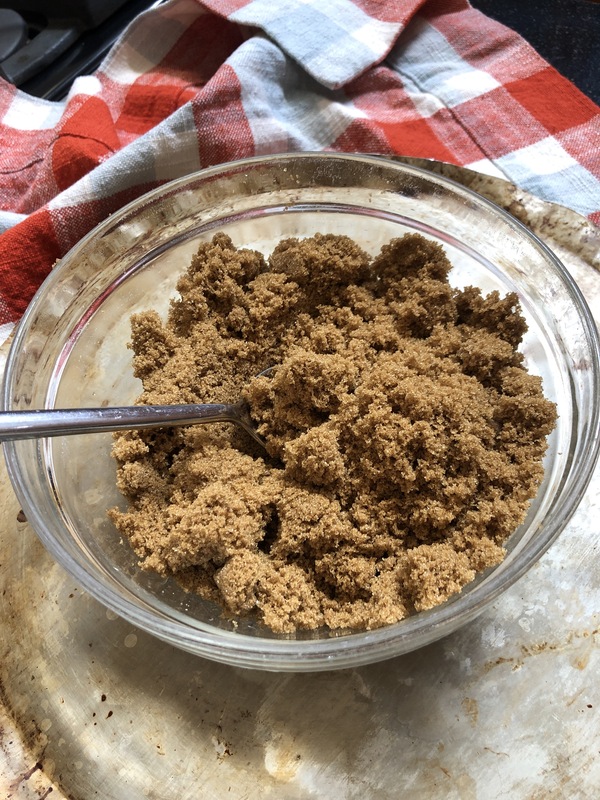 I store my brown sugar carefully in an airtight container to avoid it hardening, yet, somehow, I have a large canister of hard and lumpy brown sugar on my hands. All is not lost, as brown sugar can be brought back to life by softening it in the microwave. 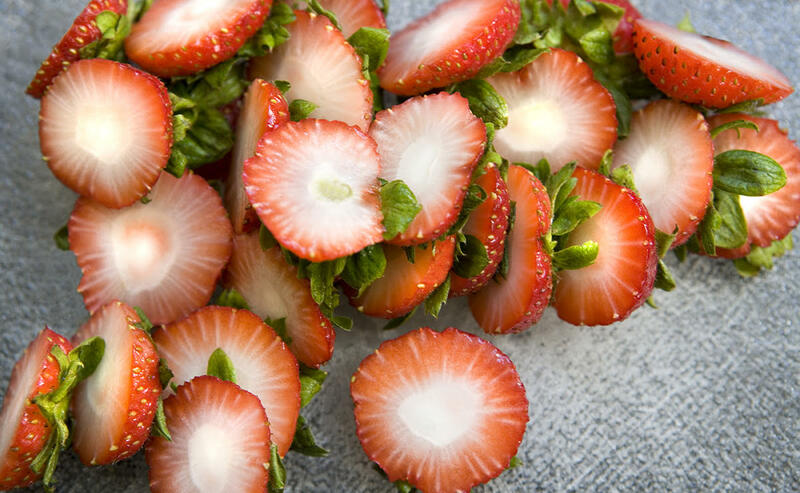 Simply place the hard sugar in a microwave safe (glass is ideal) bowl and drape it loosely with a wet paper towel. Cook on high for about 30 seconds, and check to see if it is softened. If it isn’t ready, stir it and repeat this operation in 20-second intervals, re-dampening the towel as necessary until it reaches the desired state. Avoid letting the wet towel touch the sugar to keep it from melting. The sugar is ready to use when it is soft, easy to pack into a cup, and free of clumps. 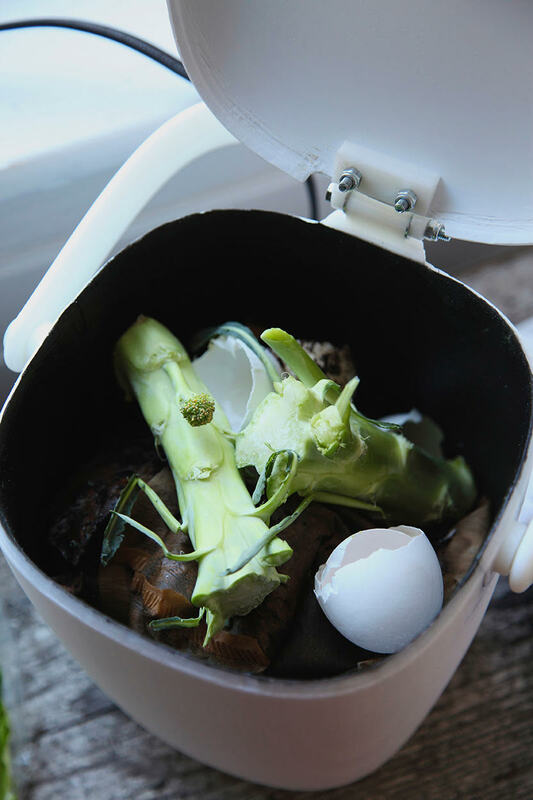 New York City is taking a stance on food waste and has begun to roll out what will eventually be a mandatory composting program. For those of us new to the composting world, here are a few do’s and don’ts to help make the transition smoother. When food waste is mixed into our regular garbage, it sits in the landfills and gives off greenhouse gasses. When composted, our organic waste can be used to add nutrients and improve soil quality for our street trees, parks, and urban farms. What do I compost vs. recycle vs. toss in the garbage? Compostable items are food scraps, such as vegetable and fruit peels, tea bags, coffee grounds and egg shells. Dry food items including bread, cereal, and pasta, are also compostable. Animal products, including meat, bones, and feces, as well as other greasy products are not. It is still important to separate glass, plastic and the like for recycling, and non- compostable food waste as true garbage. How do I avoid getting fruit flies or vermin from my kitchen compost, and prevent my kitchen from smelling bad? While there are plenty of compost bucket options at all price ranges out there, it’s not really necessary to purchase something. A large yogurt container with a tight-fitting lid, a big mason jar, or even a zip-lock bag works fine. If you don’t have easy access to a drop off point or your building is not providing a communal compost bin for its tenants, you can put the food waste in the freezer to eliminate odors as the waste starts to break down until you can get it to the compost site. Doing the right thing for our planet is not always the easiest choice, but it certainly is the best choice. If your building is not yet part of the compost program, here is a list of drop off points around the city so that you can participate in the meantime.